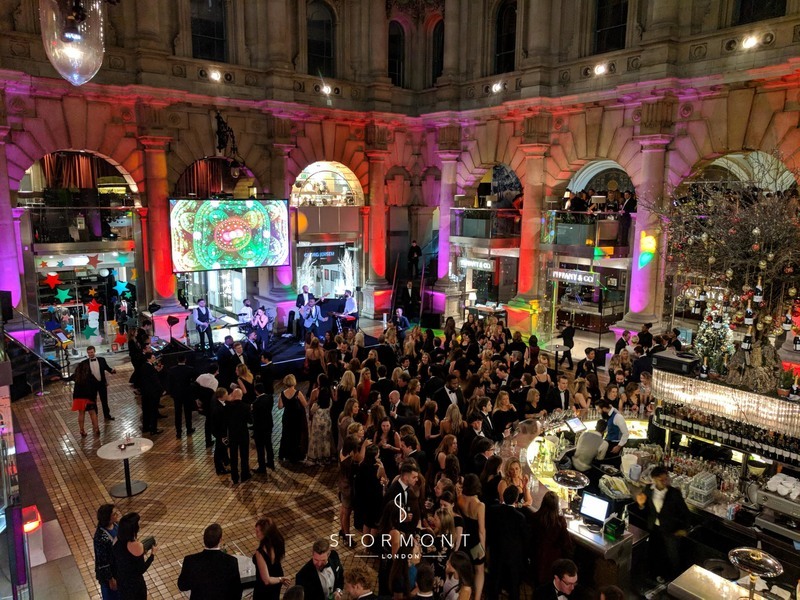 One of our most spectacular showbands, Numero Uno was recently booked for an evening reception at the Royal Exchange. 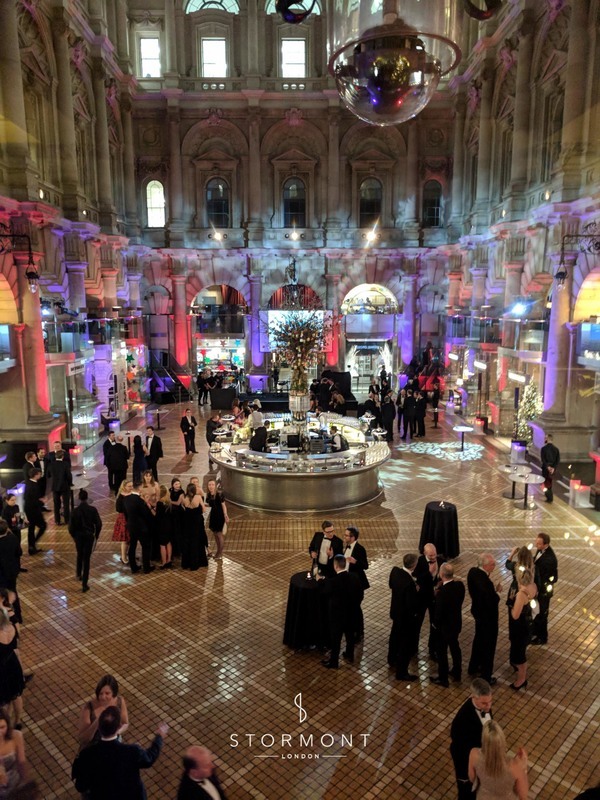 The venue was set up to the nines for this elegant black tie event, held for a prestigious law firm. 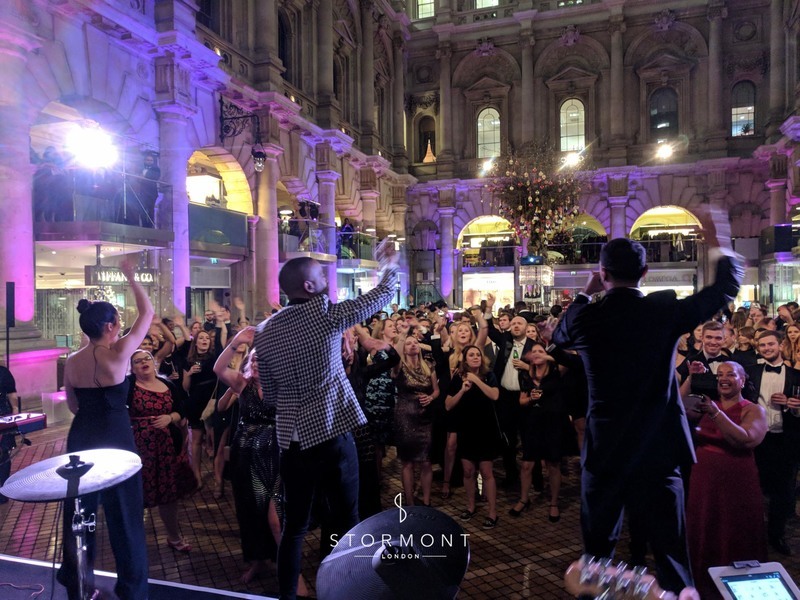 Numero Uno are a high-class, energetic and interactive function band, covering all types of genres, making them the perfect choice for any occasion, from corporate parties to weddings. The band combines sophistication, glamour and explosive energy into a captivating function band. 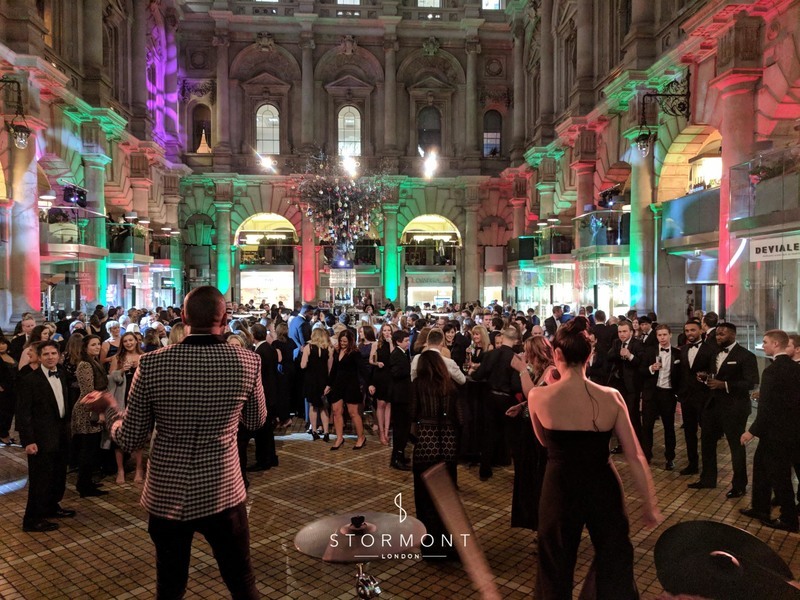 The 6 piece party band, comprised of male and female vocals, guitar, keys, bass and drums performed a variety of floor-filling modern hits, as well as a few Christmas classics. The band's talented lineup consists of 3 different singers and 5 musicians, with additional musicians available to suit everyone’s needs and keep the dance floor packed all nigh.